IMG_1973. BW | Flickr - Photo Sharing! 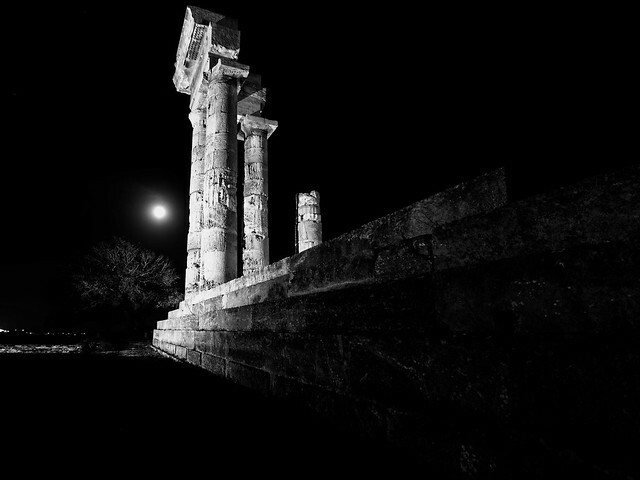 @ Apollon temple during the fool moon yesterday. Very nice. I really like the exposure. Amazing Black & White photography! Masters of Black and White Photography. You definitely earned this award!